Can My Landlord Make Me Pay To Replace The Carpet? 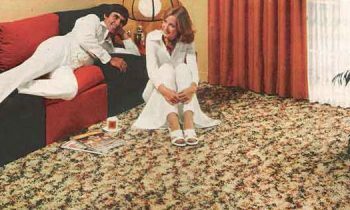 Landlords become vengeful Aladdins when they suspect that tenants have diminished the magic of the wall-to-wall carpet. Grand Theft Security Deposit Again? 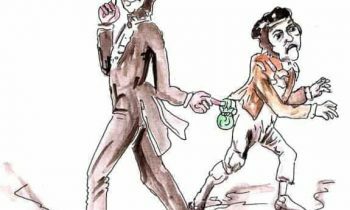 Landlords steal hundreds of millions of dollars in security deposits from tenants every year, aided and abetted by our so-called representatives who will not cross their real estate industry/landlord masters. Is There A “What Lies Can We Get Away With This Month?” Group For Landlords? If landlords know they can lie to their tenants and the court about retaining a security deposit and only get a slap on the wrist, why wouldn’t they lie? 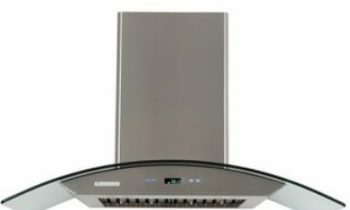 Can My Landlord Keep My Deposit Because He Wants To Replace The Range Hood? California state law governs the collection and return of security deposits. It applies to all California tenancies from Weed to Chula Vista, even San Jose. 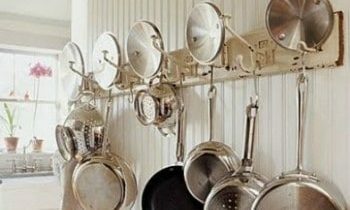 Do I Have To Give My Landlord My Pot Rack? The landlord’s rationale to steal your pot rack has been employed by the rich and powerful and two-year-olds for eons–I want it, so now it’s mine and here’s a rule I just made up to justify my keeping it.